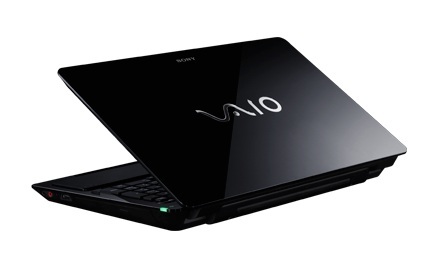 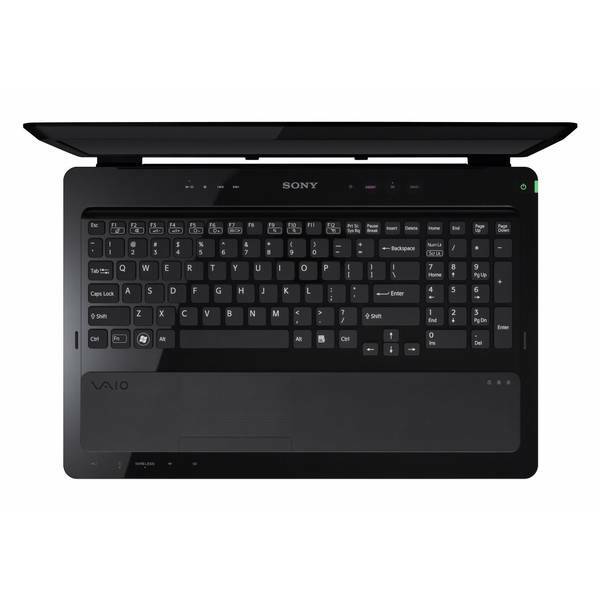 Another recent addition to the 3D gaming market comes in the form of the Sony VAIO F series (model VPCF21AFX/BI) 16-inch laptop. 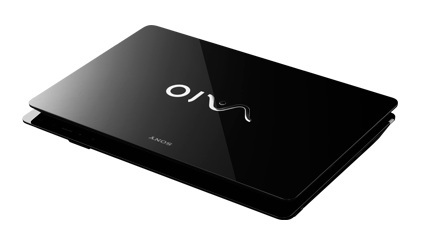 This notebook weighs in at a little over seven pounds and features a full HD display. 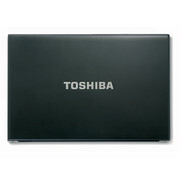 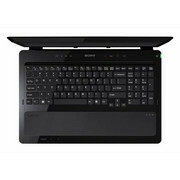 It makes a great multimedia laptop with the included Blu-ray drive. 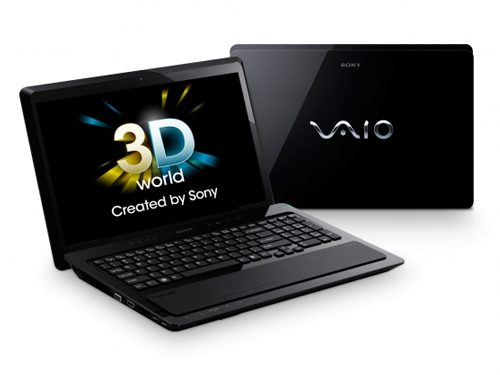 Unfortunately, the price is nearly $2,000, so if you're not looking to game or watch movies in 3D you might want to consider a different 2D laptop to save money.